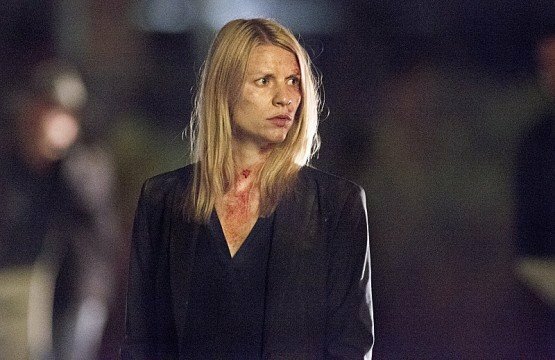 This episode of Homeland could have easily been the season finale as all but one loose end has been closed, one that will most likely give us a clear view of where season 3 will head. To be frank, this episode wasn’t necessarily an explosion of an episode that I had hoped it would be. Don’t get me wrong, the story progressed leaps and bounds like Homeland is known for, but if you really look at it, not much happened in terms of how the story got to where it currently is. They lost Nazir…..and then they found him. The end. With two episodes left of the season, I was surprised at how much this episode focused on character development. That isn’t a bad thing of course as Homeland does expertly craft its characters to directly tie into the conflict of the current flow of events. Take for instance Carrie’s interrogation of Roya. Was that really necessary in terms of story progression? Other than wrap up that loose end, not really. The only thing that came out of it was the reassurance that Carrie was good at her job and that she really needed a break. I for one, loved their little exchange of insane as the acting was phenomenal on both their parts. I hope we see more of Roya. Okay maybe I’m being a bit too passive on the whole Roya thing. Their chat did help Carrie come to the conclusion that Nazir was actually still in the warehouse, twiddling his thumbs while waiting for the CIA to get the hell out. As Estes pointed out, Carrie did always seem to have a sixth sense when it came to how Nazir thinks and in this case, how he never runs, he waits. It was very nice to see Carrie realize this in a calm manner we haven’t seen this whole season – she actually contacted Quinn! I couldn’t help but think this entire episode that she was back and better than ever. I was half-expecting that one guy who was with Carrie in the tunnels to somehow be working for Nazir and start firing at her as that scene was too suspenseful for its own good. Carrie discovering the false wall was basically a ways of telling the viewers that Nazir is about to show his face. How these trained soldiers didn’t see that I’m not sure, but all the more power to Carrie. I’m not too sure why Nazir chose to reveal himself. He waited this long, you think he could wait somewhat longer. True the whole place would be surrounded once again, but to give himself up doesn’t seem like a very “Nazir” like thing to do. And then we get to the showdown, or whatever that was between the primary protagonist and the primary antagonist. A few kicks and shoves and Nazir was the winner! 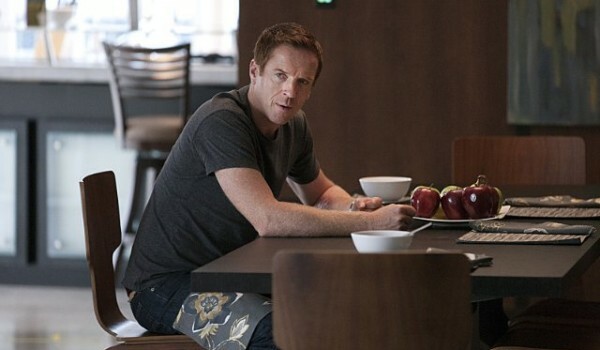 I wasn’t expecting much of anything else as Homeland is not an action show, it’s a thriller. They pump us full of adrenaline on words alone, something that is incredibly hard to do especially since there aren’t pretty colors to visualize. So Nazir died. I didn’t cheer, nor did I feel much of anything. I didn’t think it was going to happen until next week, but it did. Now that I think about it, I don’t think they explored Nazir as much as they could. Carrie’s reaction to his dead body was priceless. As was Brody’s.